Victory Motorcycles sponsors 2015 Wall to Wall Ride To review press release and information click here. To allow time for WA & NT riders packs to arrive before riders depart for Canberra, riders packs cease to be mailed from 25th August. 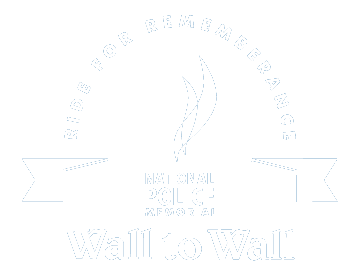 Those who register from NT & WA from here on should collect their riders pack at the Registration Desk at EPIC on the day of the ride.